When creating a video, your content is not the only element you need to pay attention to. The design of your video can make it or break it. One vital aspect of the design of your video is the color palette you choose to use. Picking color combinations that work well together is a great start to creating beautiful video designs and achieving visual harmony. Avoid confusing your audience or scaring them away with cluttered designs and an explosion of color. Three or four colors should do the trick! 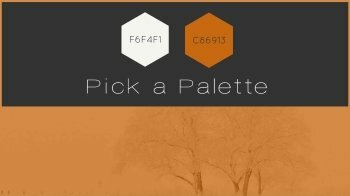 You can use these colors either as a background base, foreground tones or accent colors. It’s up to you to choose which colors you use and for which purpose. Be sure to choose colors that suit your subject, your style or your brand. Consistency is key! So, use the same color palette throughout your video. 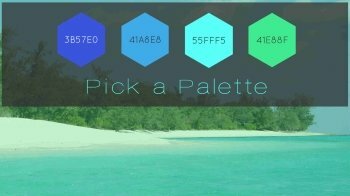 Below are a couple of color combinations you can use in your videos. Pastel colors are perfect if you want your video to look calm and soft. These less-saturated colors work well when using larger color blocks, which makes them awesome for infographic style videos. Such videos have a simple style, and by using pastels, the result won’t be overwhelming as the colors won’t overpower each other. Pastel colors can also give your video a retro feeling, making it more appealing to whoever’s watching. A monochromatic color scheme contains shade and tint variations of a single hue. Different tones of one color create a feeling of harmony and balance in your video. If you prefer to add more contrast to your content, you can also try an analogous color scheme. The colors in this scheme are adjacent to each other and offer more richness to your video than the monochromatic color scheme. A very useful tool to find monochromatic and analogous colors is the Adobe Color CC color wheel! Creating the perfect contrast is all about getting your color combinations on point. Combine dark gray with neon colors to create the ideal blend! Why not mix bright with black or white? This will make your video look more vibrant and energetic. Too much brightness may appear a little strenuous on the eye, so please take note. If you decide to use bright colors, make sure that your message still comes across by limiting the amount of text and images in your video. In other words, keep it simple! Have you got a sleek image for your video background? Awesome! Color Hunter helps you to find the ideal matching color palette! All you’ve got to do is upload the image or paste its URL. 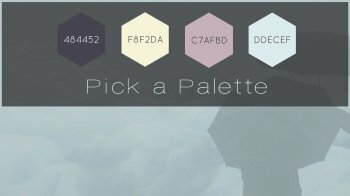 The Color Hunter tool will then propose a color palette that perfectly matches your image! You can also apply a filter to your image by putting a transparent object over it and adjusting its color and opacity. Take a look at the images above for some examples. Want to use the same colors from one of the examples? Enter the color codes mentioned above in the Moovly Color Picker, and you’re all set! 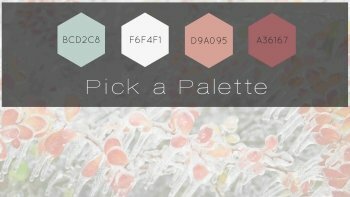 Keep an eye on this Pinterest board for more beautiful color palettes you can use in your next video! There you have it! 3 Color Combinations That Work. 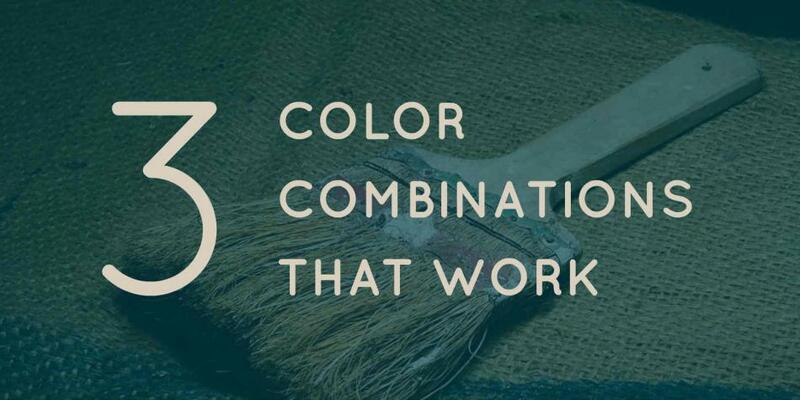 Put your color combo skills to test with Moovly. 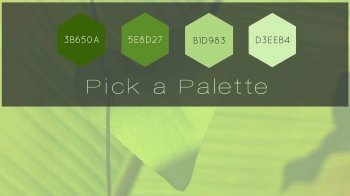 Our Color Wheel feature offers a vast range of colors for you to choose from. Just sign up today and see for yourselves! P.S: Our platform is completely free of charge!